Green Ginger is committed to its role in developing the artform of puppetry. Part of Bristol Festival of Puppetry’s Interchange programme in 2017, Rethinking Tabletop was led by Green Ginger’s Chris Pirie and Mark Down from Blind Summit. 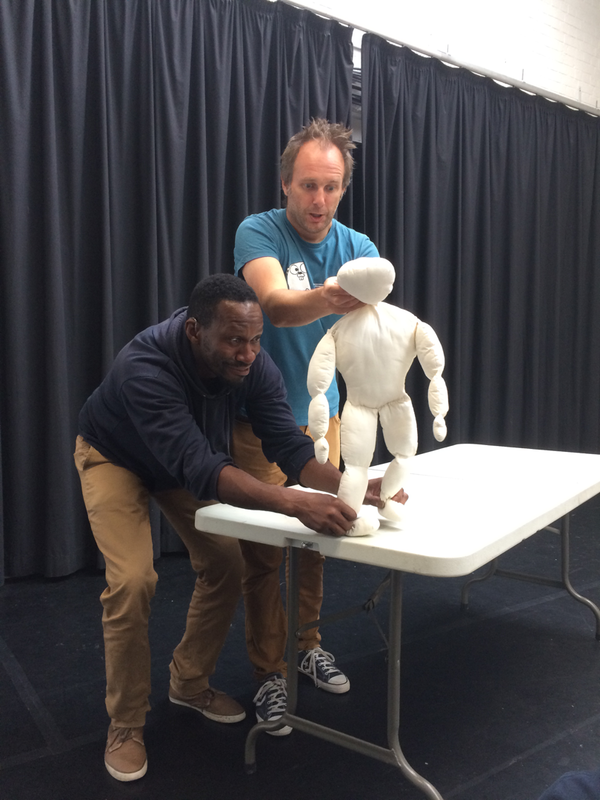 It was a 2-day lab-style workshop exploring how this popular form of puppetry could be made accessible to practitioners with learning difficulties. Three brains, two bodies, one secret plan: an absurd journey into the invisible world of carers and dementia, based on original care diaries. The process has reinforced the belief that the most important issue and theme of our time is what it is to care. iPuppetry started as a day-long lab-workshop during Bristol Festival of Puppetry in 2017. 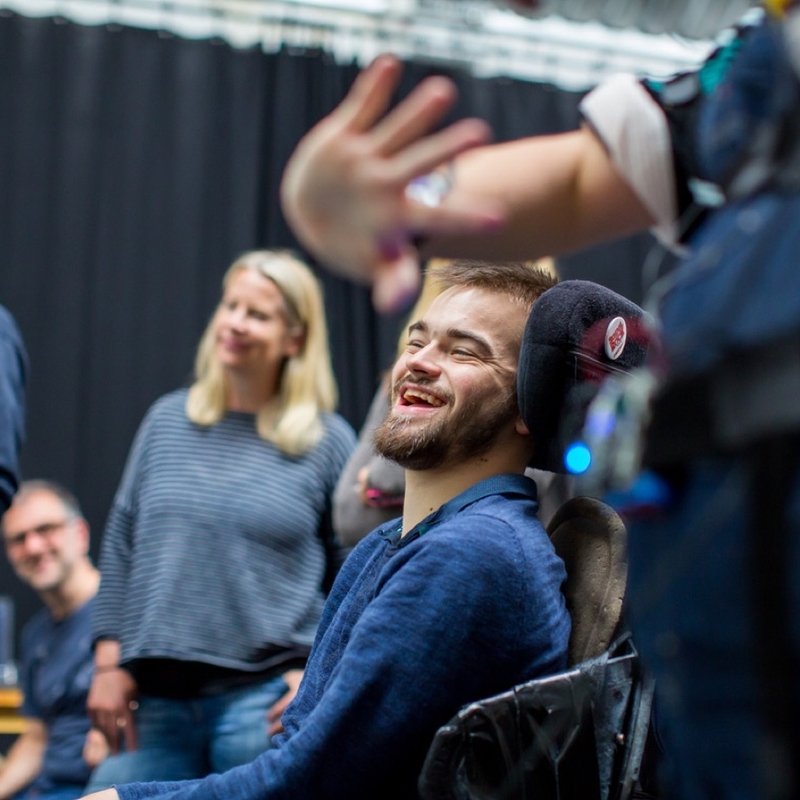 It was led by Green Ginger, Guerilla Dance Project and OpenUp Music and explored how assistive technologies (e.g., eye-gaze) could be harnessed with simple animatronics to allow differently-abled practitioners to bring the inanimate to life. 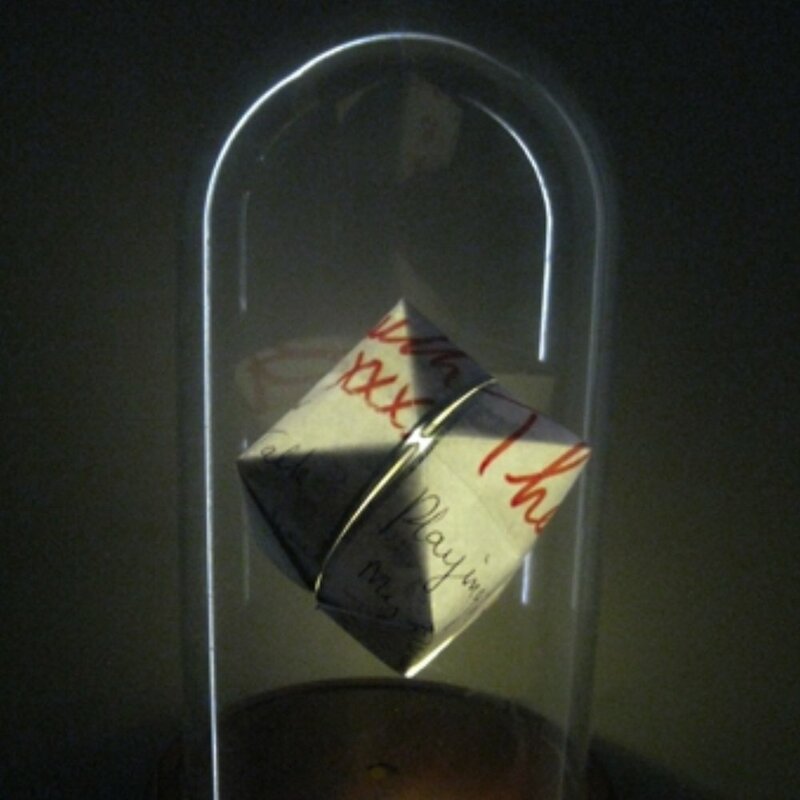 Life of Breath is a five year (2015-20) research project funded by the Wellcome Trust. It is led jointly by Professor Jane Macnaughton (Durham University) and Professor Havi Carel (University of Bristol). The Life of Breath team includes researchers from a number of different subjects including medicine, philosophy, anthropology, history, arts and literature. Green Ginger’s Chris Pirie was invited by writer Elspeth Penny to contribute as a puppetry practitioner with a breath-based approach to performance. 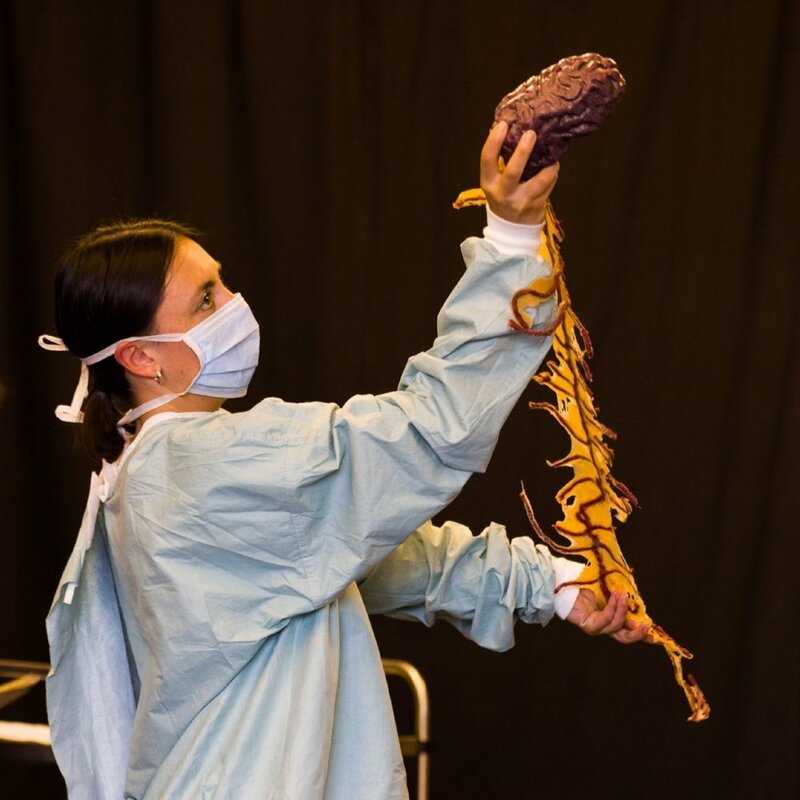 The Broken Puppet 2 Symposium in April 2018 brought together artists, scholars and the public to reflect on, analyse and develop work in the field of puppetry and disability performance. Green Ginger delivered a presentation on Bristol Festival of Puppetry’s Interchange and led a workshop in Disabled Puppet Building.